I’ve been fascinated by the story of Noah and the ark since I saw an old white bearded man stuck to a flannel graph above a square boat. Even when I was five, I saw past the cute giraffe head sticking out the window and realized the story was serious stuff. But there’s so much more to that ancient story than what first seems apparent. 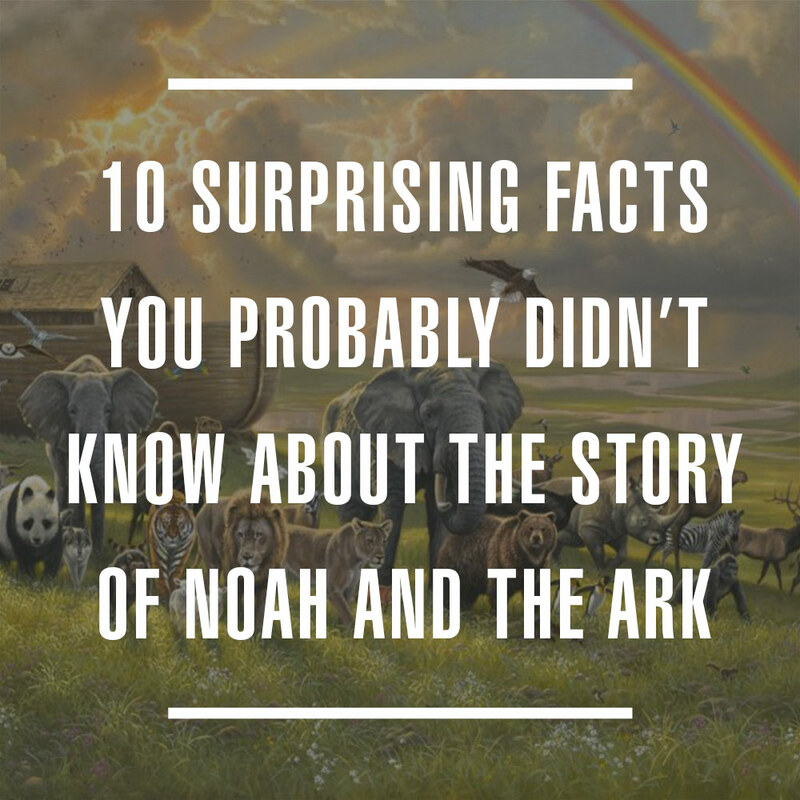 Here are 10 surprising facts you probably didn’t know about the story of Noah and the ark.